Payments as low as $220/month for 12 years2! Finance a new or used RV, camper or boat and hit the road! ViaCU is offering a very competitive rate as low as 3.99% APR1 for a limited time to make funding your adventure easy and budget-friendly! Plus, no payments for up to 90 days! 1 Rate is based on credit score and approval is subject to underwriting guidelines. Current ViaCU loans are not eligible for refinancing at the promotional rate. Payment example: $25,000 loan amount for 144 months at 3.99% APR would have a monthly payment of $218.76. Promotional rate as low as 3.99% APR is valid on new 2018-2020 RVs, campers and boats. 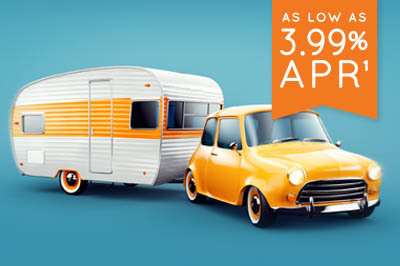 Promotional rate as low as 4.99% APR is available for used 2000-2019 RVs, campers and boats. Promotional rate is effective as of April 1, 2019 and is subject to change without notice. 2 Max term of 180 months is available for financed amounts of $50,000 or more. 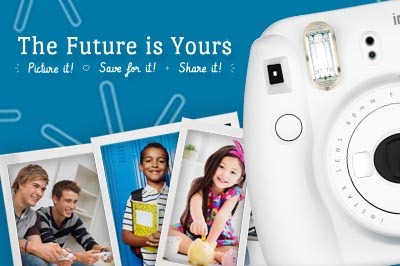 To celebrate Youth Month and create excitement about saving, members under 18 who make a deposit in a branch during April can enter to win a Fujifilm Instax Mini Camera! Plus, depositors will be entered into the National Youth Savings Challenge1 for a chance to win $1,000. 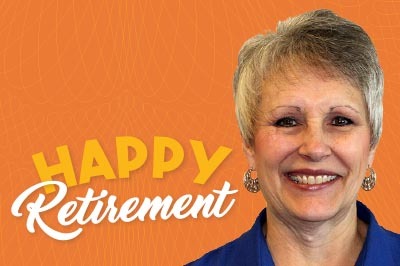 Stay informed on events and promotions with the ViaCU newsletter. If you'd like to receive the quarterly newsletter via email, please contact us.